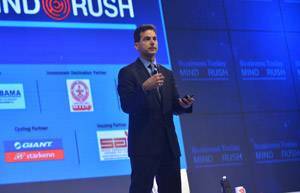 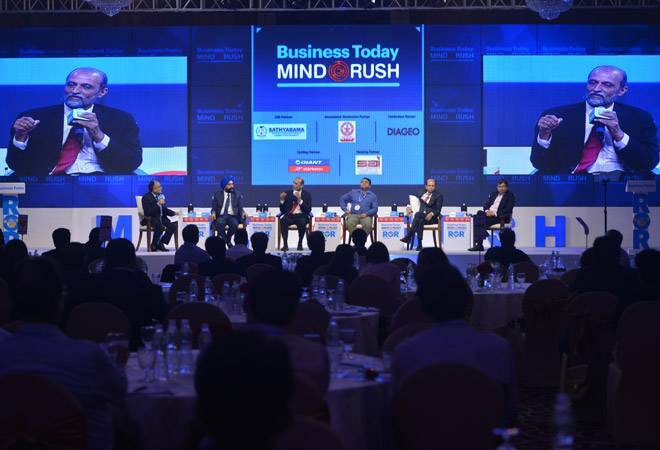 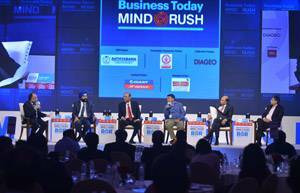 The Business Today MindRush was introduced in 2013 to bring the Indian business community in closer contact with global thought leadership. 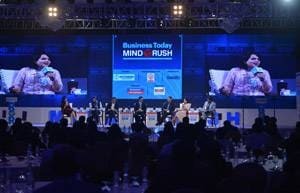 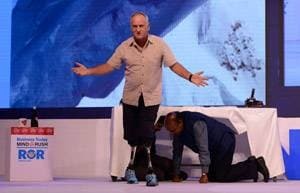 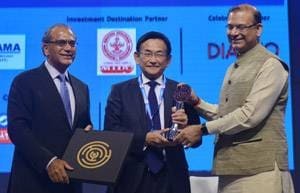 It was conceived a platform for young CEOs and senior executives, where they can come together and interact with global management gurus, top Indian thought leaders, executive icon, and spiritual gurus. 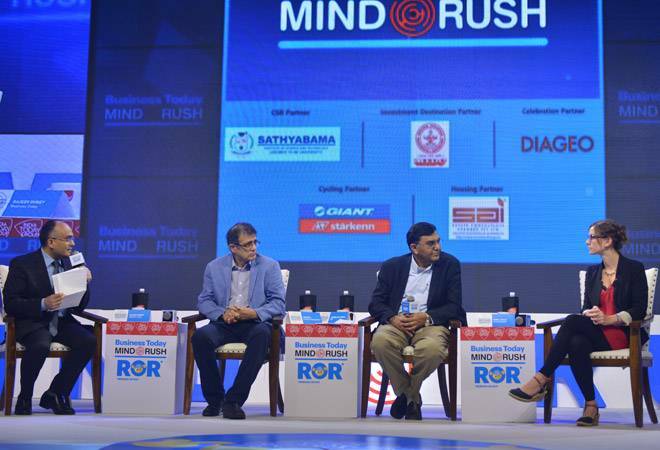 MindRush is a platform for the leaders of tomorrow to hone their management thinking, business strategies, and spiritual and emotional happiness to make for a happy and successful leadership of tomorrow’s corporate India. 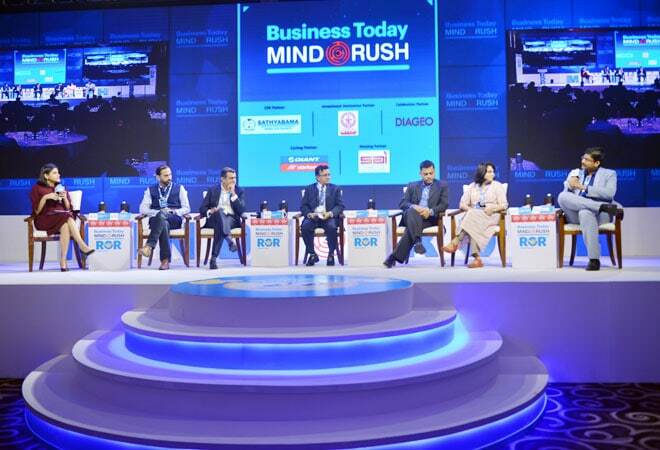 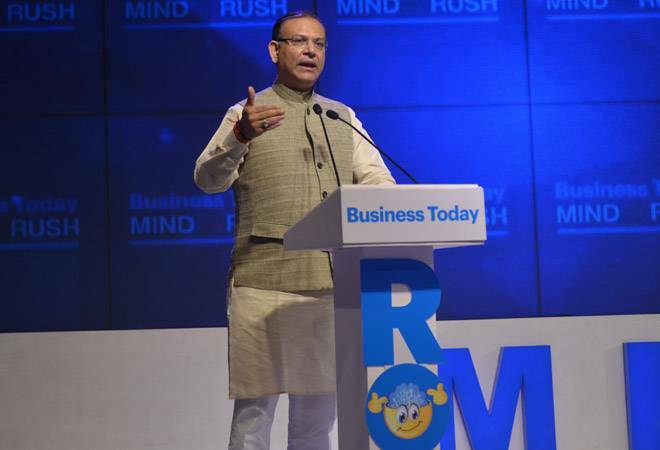 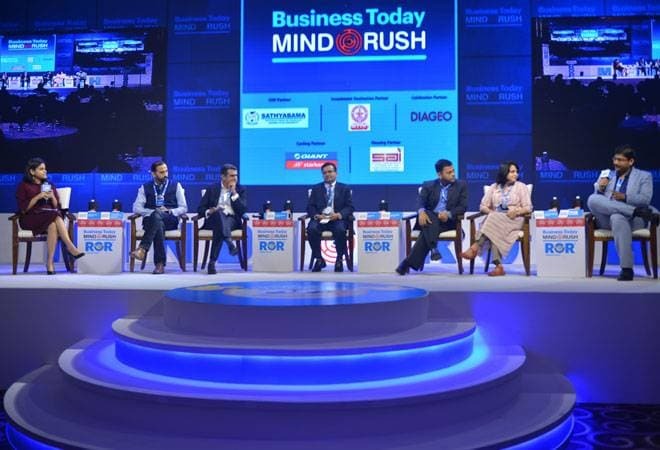 The theme for Business Today Mindrush this year is 'Rebrain or Rot', which is also the new theme of the Business Today magazine. 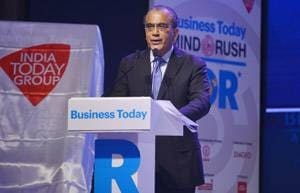 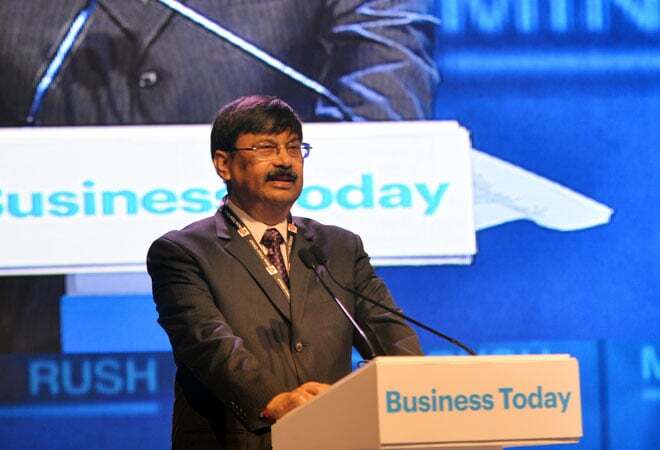 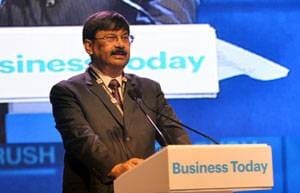 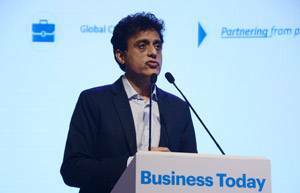 It is about re-learning in an ever-changing world, said Prosenjit Datta, Editor, Business Today while delivering the opening speech. 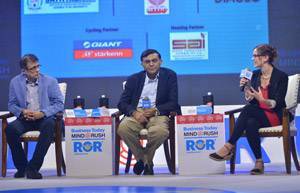 The panel discussion on 'Reinventing Organisations: Do you predict and control, or sense and react' highlighted that change is constant, and organisations should be looking at it at all times. 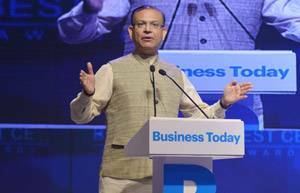 With dim hope of any revival in private investments, all eyes are on Budget 2018 for the much-needed push to the economy. 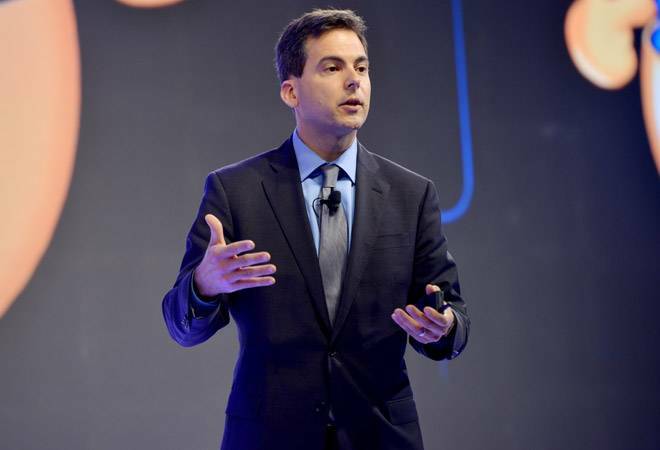 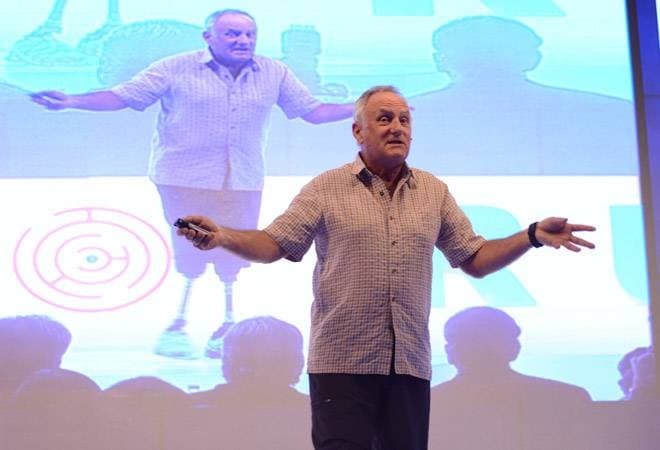 Giving instances from his life journey, he talked about the ever-present need to re-imagine, innovate, and re-brain.